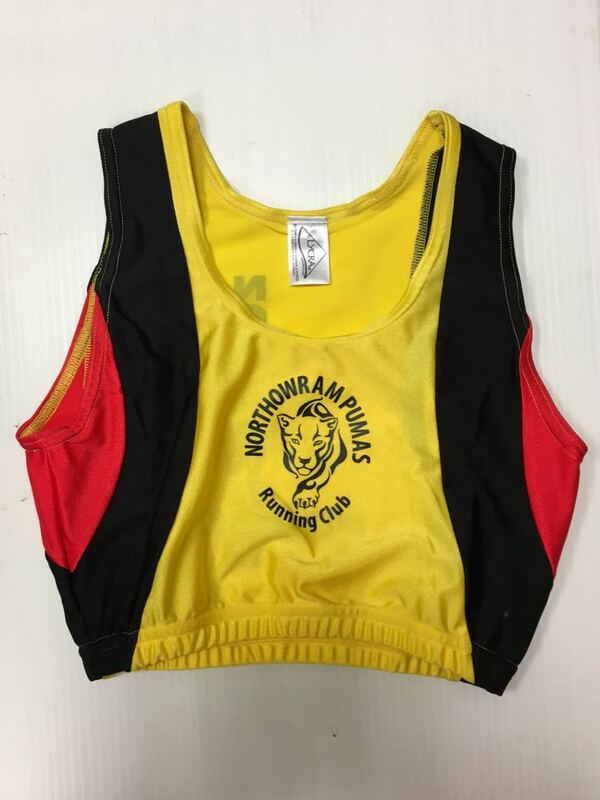 We have a number of different items of club wear available for our members to buy. So not only can you run like a demon, you can look amazing while you do it. If you’d like to order any of the items below just see Andrew or a member of the committee in the club office on a Monday or Wednesday evening. 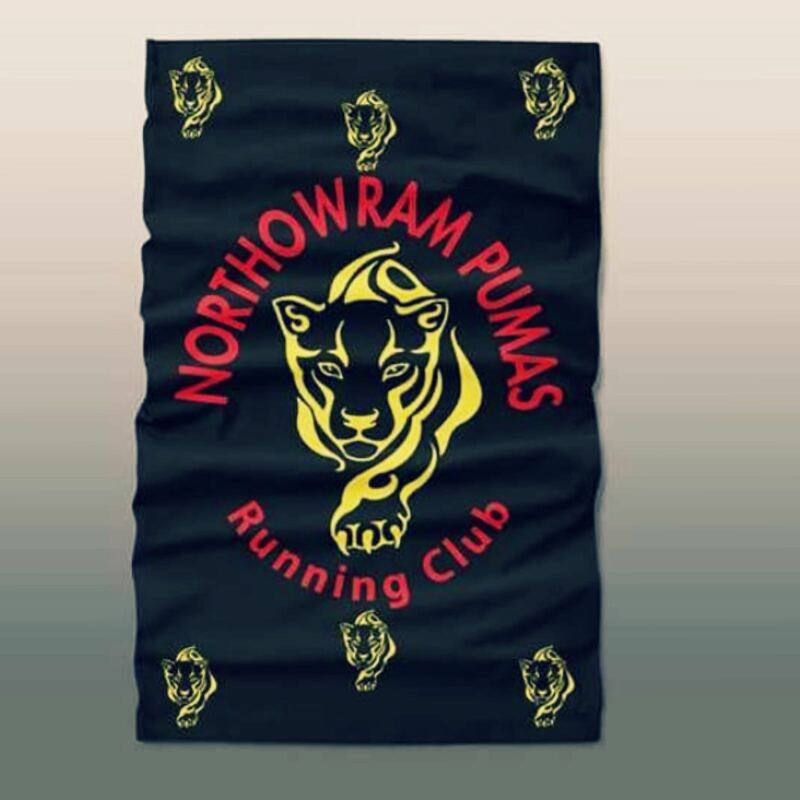 You can either pay in cash, a cheque made out to Northowram Pumas Running Club or by bank transfer. 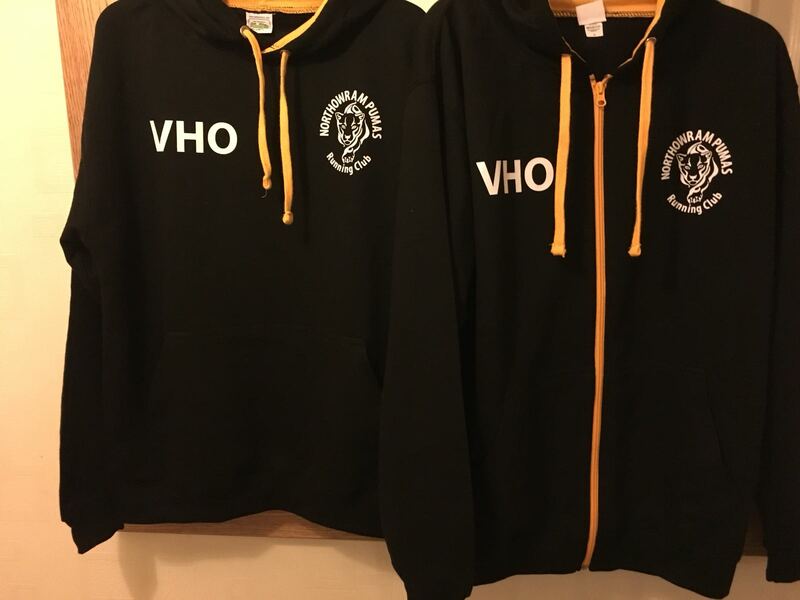 A hoodie personalised with your initials. 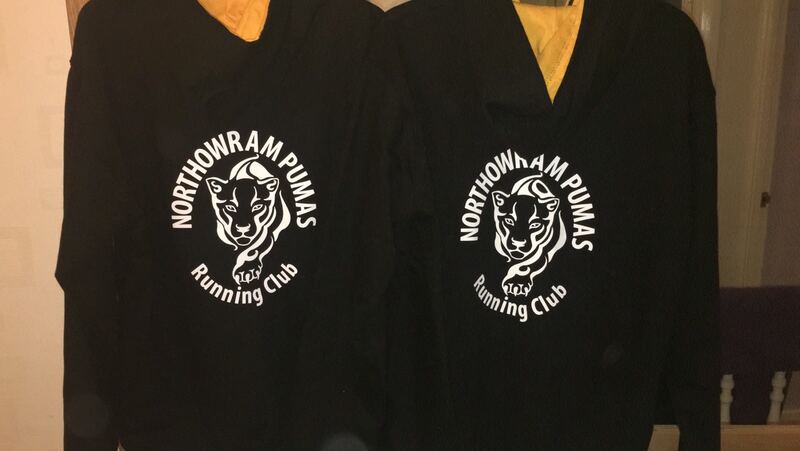 These are printed on the front along with an embroidered club logo. 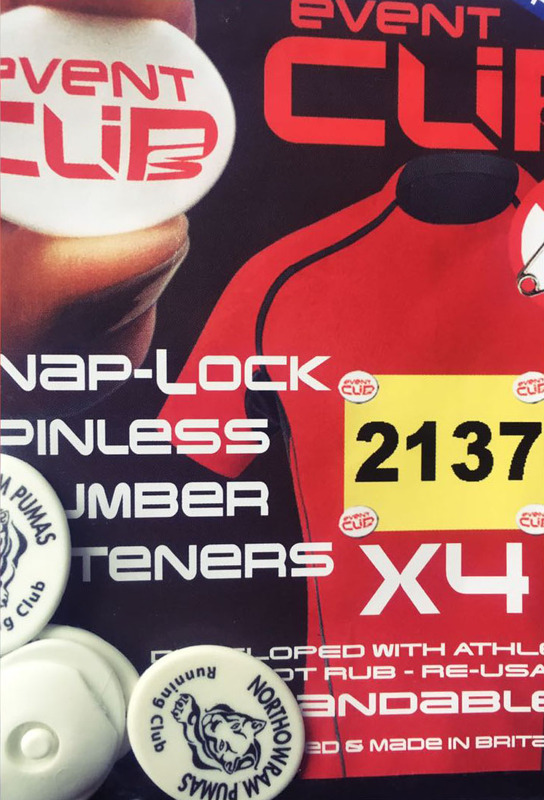 Say goodbye to safety pins! 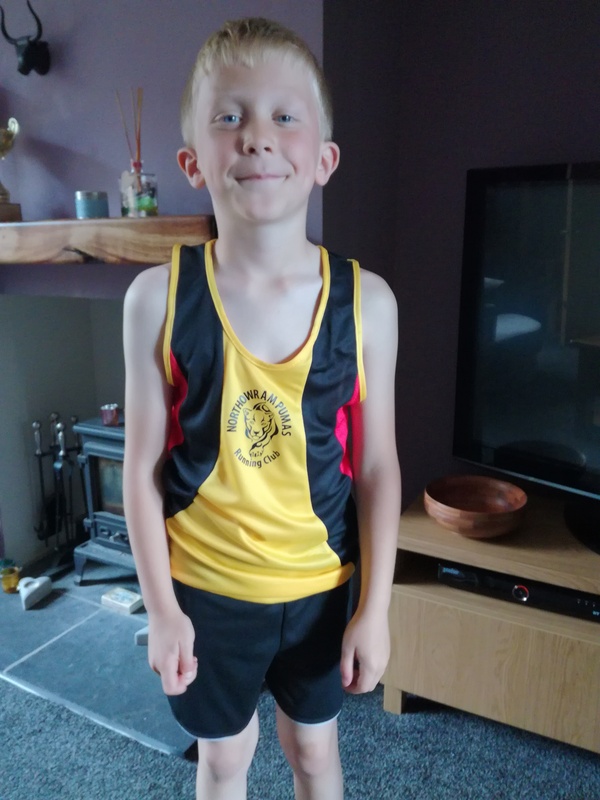 Awesome running vests for our junior members.